JEFFERSON CITY, Mo. 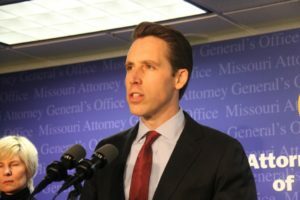 – Missouri Attorney General Josh Hawley today announced that his office has filed a lawsuit seeking to compel a commercial enterprise in Madison County known as “The Offsets” to remedy deadly conditions at the former quarry. The recreational facility has been the site of at least 9 deaths—including two since July 4 of this year—and numerous other serious bodily injuries. The complaint alleges the site constitutes a public nuisance that poses an unlawful risk to public safety. 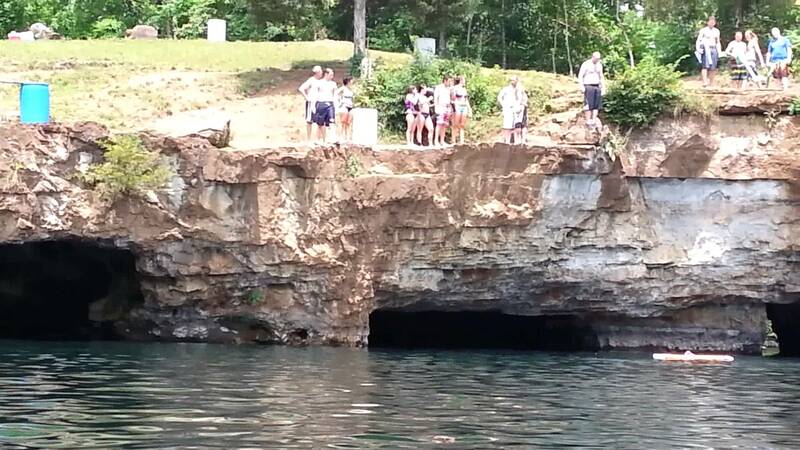 Among other issues, the quarry is surrounded by bluffs, some as high as 40 feet, from which patrons jump into the water. The height and location of these bluffs make jumping into the water inherently dangerous. Additionally, the steep bluffs make it difficult to exit the water near the bluffs. A patron, injured after jumping, would have to swim a substantial distance to reach dry land. These conditions appear to have caused a number of deaths and other serious injuries. Despite their knowledge of these conditions and the resulting serious injuries, the owners of The Offsets have not posted appropriate warnings, have not taken steps to prevent dangerous activities, have not placed life-saving equipment near the bluffs, and have not retained a lifeguard.